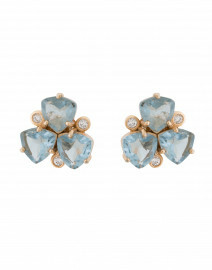 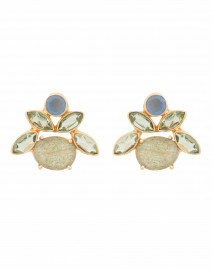 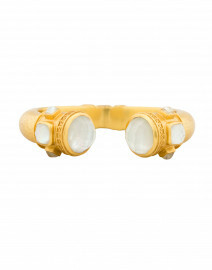 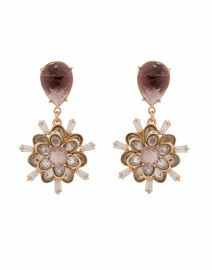 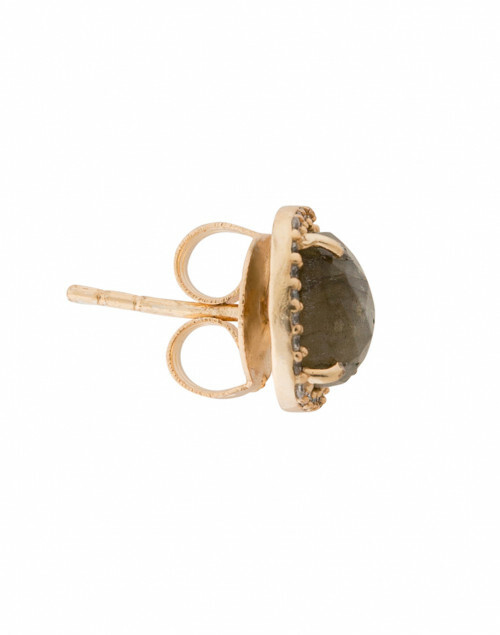 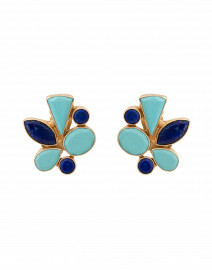 Atelier Mon combines natural hues and glamorous design in these square labradorite stud earrings. 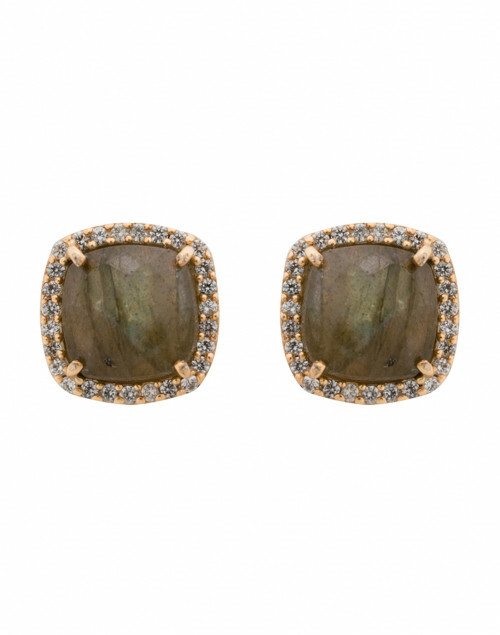 Surrounded by a shiny sequence of pave zirconia inlays, these earrings add an elegant shine to every outfit. 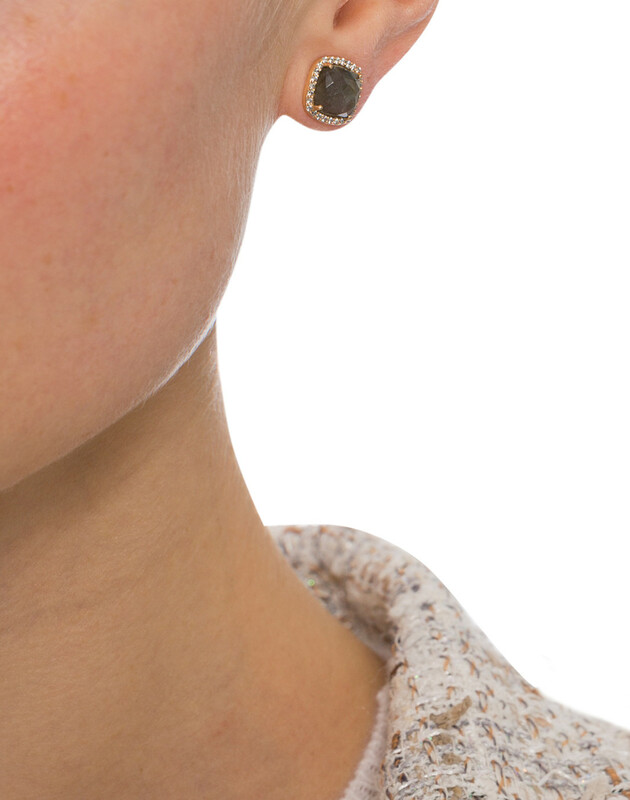 Dress up a day or nighttime ensemble with these chic labradorite earrings.